Teens love reading about these challenges, either to support themselves, or to learn more about what their friends might be experiencing. The stories in Chicken Soup for the Soul: Teens Talk Tough Times offer support and encouragement to any teen. Being a teenager is difficult even under idyllic circumstances. But when bad things happen, the challenges of being a teenager can be overwhelming, leading to self-destructive behavior, eating disorders, substance abuse, and other challenges. In addition, many teens are faced with illness, car accidents, loss of loved ones, divorces, or other upheavals. 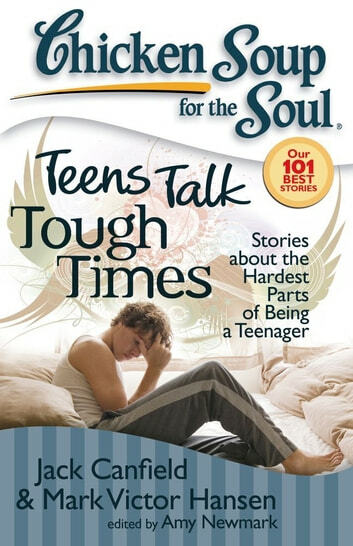 These 101 stories from Chicken Soup for the Soul’s library describe the toughest teenage challenges and how to overcome them.